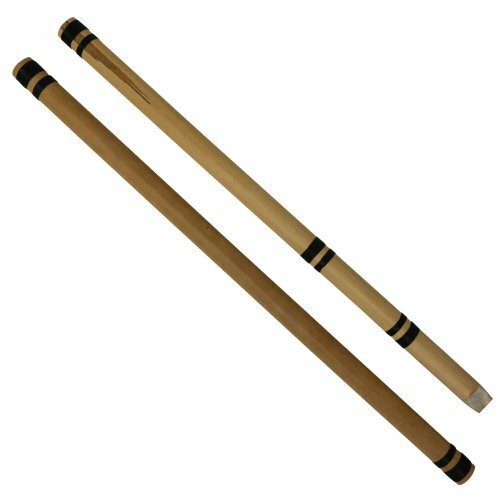 This DD range of bamboo flutes is one of the finest made in India. All six holes have been tuned to give out a particular note. 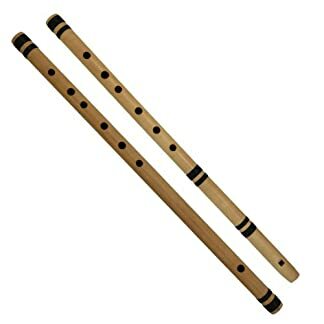 Skilled craftsmen from Pilibhit in Uttar Pradesh have created this set of transverse and fipple bansuri. This quality of bansuri is often used by the Master musicians during their live performances. 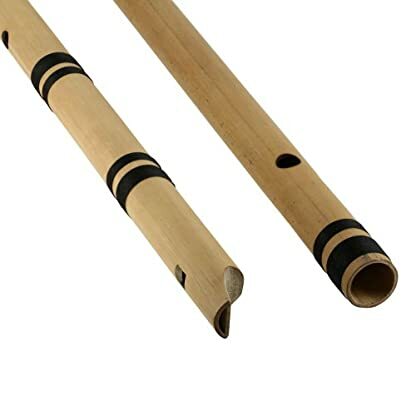 As with other air-reed wind instruments, the sound of a bansuri is generated from resonance of the air column inside it. 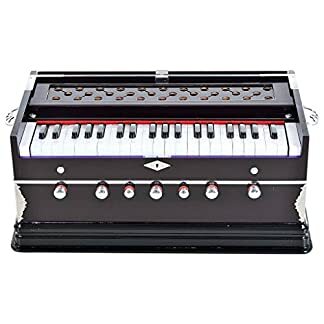 The size of a Bansuri affects its pitch. Frequently oiling the bansuri is recommended as this conditions the bamboo and makes it to last longer. Please note while it is easy to play fipple bansuri, it requires a lot of practice just to be able to generate sound from transverse type. Sale! 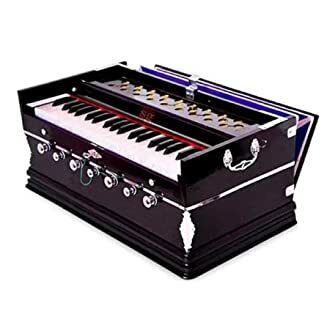 ₹ 12,500 (as of 19/12/2018, 6:28 pm) ₹ 8,930 Book it Now!